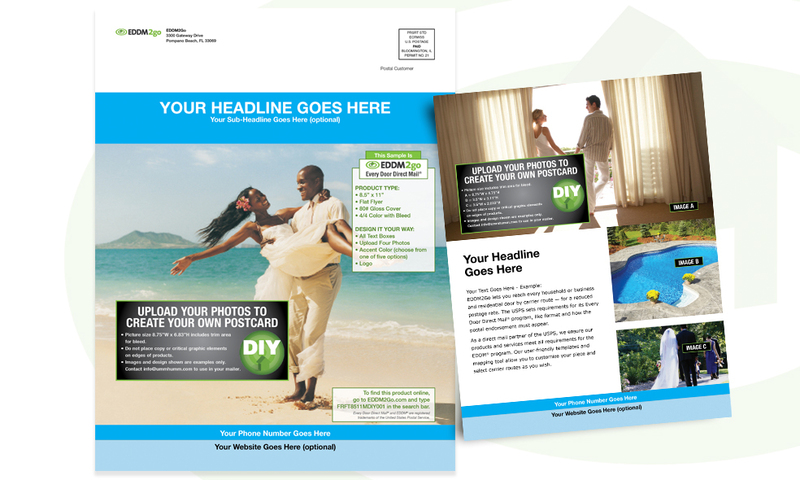 portal that enabled you to upload your artwork, select a postal area and they do the rest. 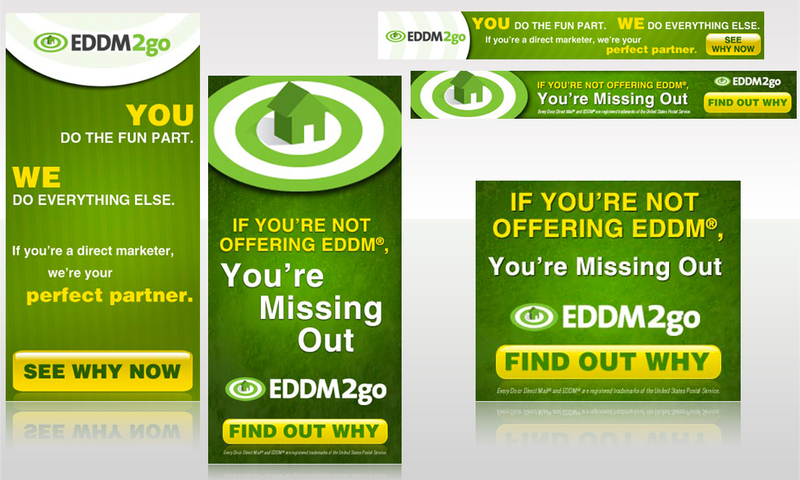 which expanded to 30 templates and over 200 products over the next 5 years. 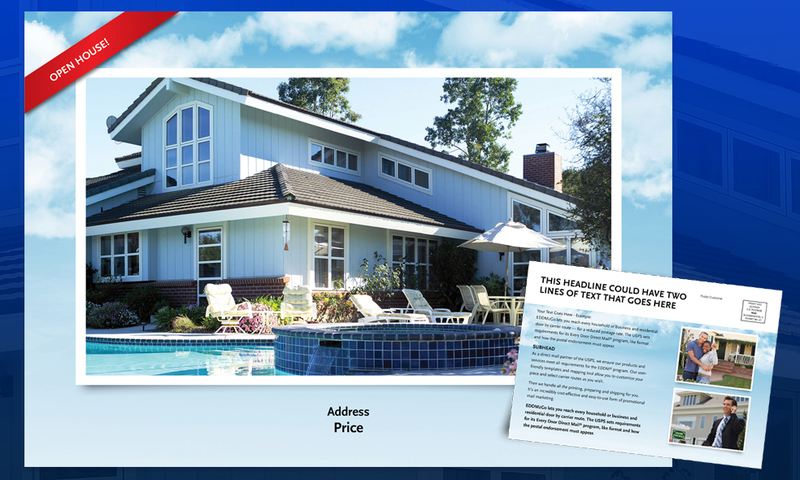 lawn services and financial planning. 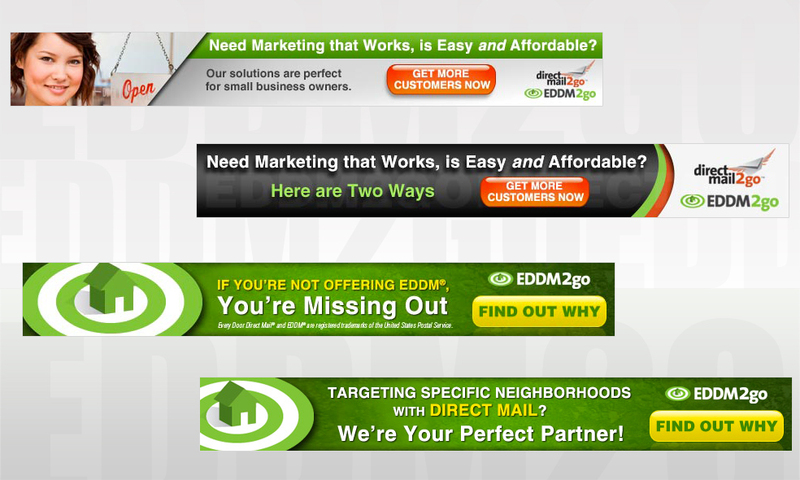 and how we have helped hundreds of clients share their message with the world. 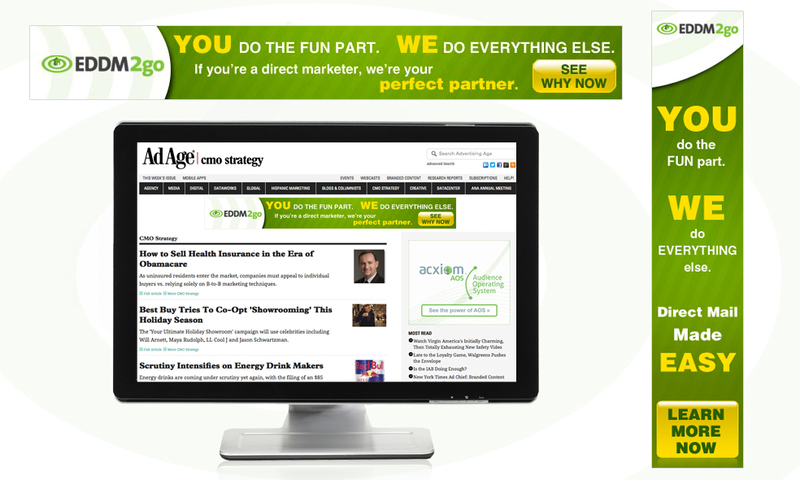 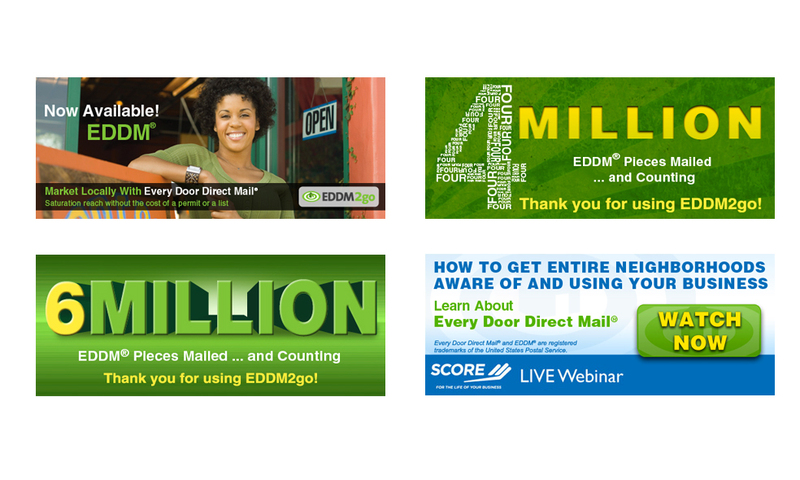 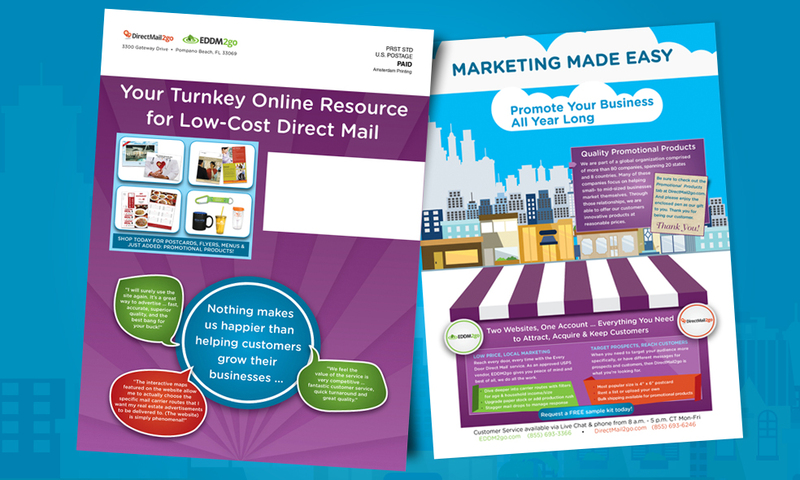 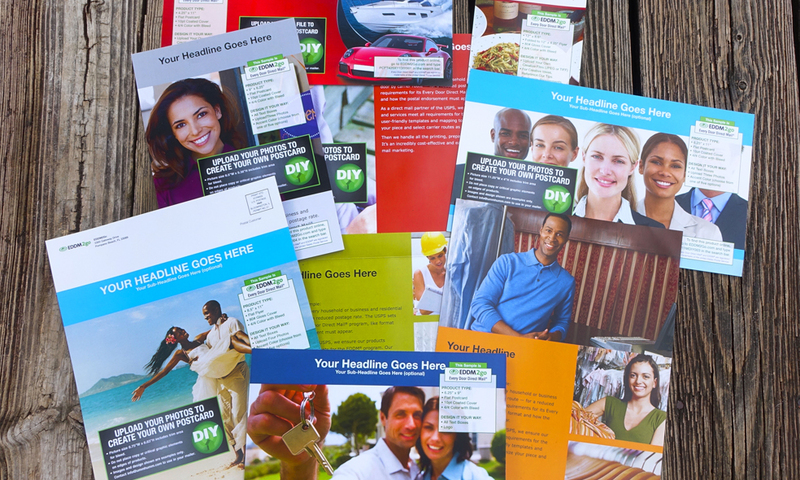 Check out how EDDM can help your business grow through direct mail advertising.